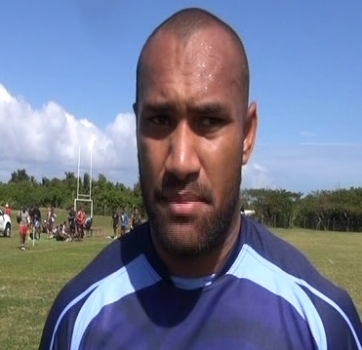 Vodafone Flying Fijians back, Nemani Nadolo is looking forward to face the Maori All Blacks next weekend. The Crusaders wing is happy with the two days of preparations that his side has had so far. The Flying Fijians play the Maori All Blacks at the ANZ Stadium next Saturday.